Using Skype on Chrome is now more easy – One can simply use Skype for making audio and Video Calls directly from your Internet Browser. Whats more? Microsoft has announced that Using Skype On Windows 10 will be much easier wherein users can directly Use Skype On Edge Browser without installing any third party plugin! But this will take little time, almost by the end of this month! 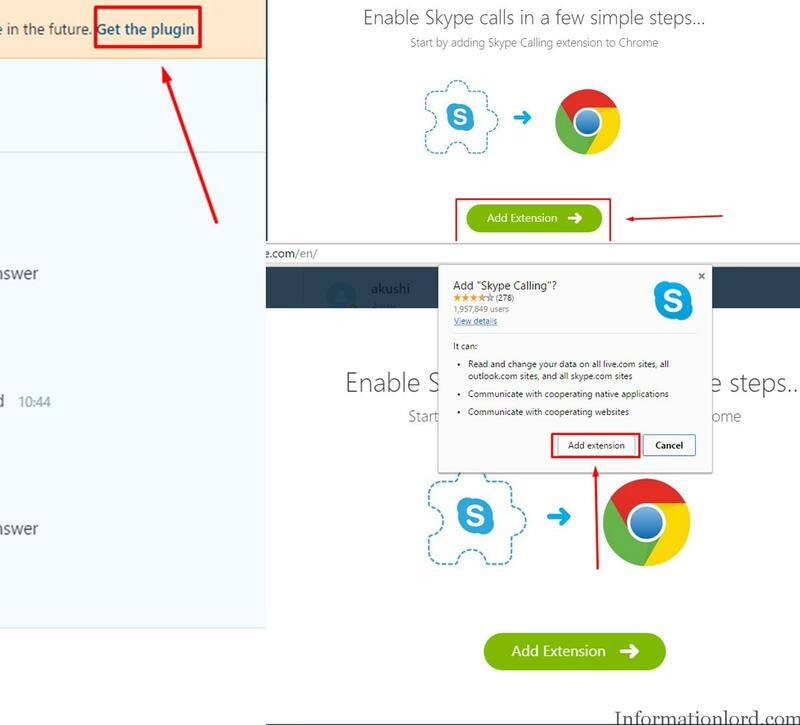 But for now, one can easily use Skype On Chromebook or Skype on Chrome or Skype on Internet Browser just by following this very simple guide! Log on to web.skype.com from your Chrome browser or from Chromebook. 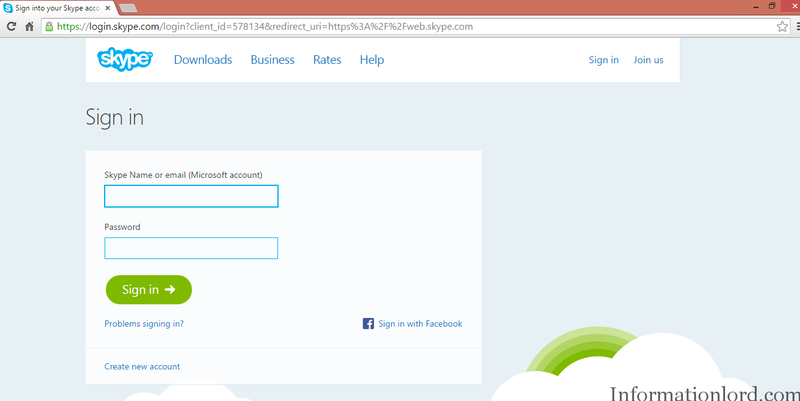 Once you land onto the above Web View Skype Page, you will be asked to logged onto it! So better use your Microsoft ID or Skype Account to Log In to Skype Chrome based interface. Once you add all the Skype Chrome plugins on Chrome or Chromebook you will be able to make Video Calls Directly Via Chrome using Skype Web View easily without any problem! This is all by which you can use Skype on Chrome or Skype on Chromebook easily without any problem And soon Microsoft will bring an Update to Windows 10 Edge Browser after which you will need not require any plugin to Use Skype from Edge Browser to make Video Calls, Audio Calls or Text messages. Do subscribe to the website in order to stay updated! 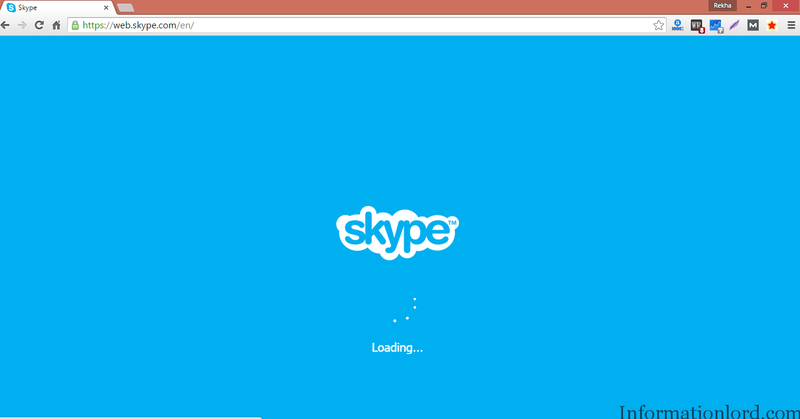 Hope you liked the tutorial to run Skype for Chrome, Chromebook and Other Browsers.